A local movie theater is hosting a movie tribute to Robin Williams. Starting Friday, West End Cinema will show "Good Will Hunting,'' "The Birdcage'' and "The Fisher King'' daily through Aug. 21, The Washington Post reports. 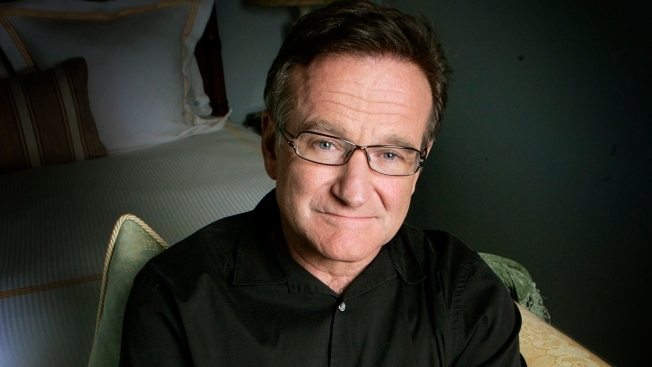 The 63-year-old actor and comedian was found dead Monday in his San Francisco Bay Area home. Authorities said Williams hanged himself.